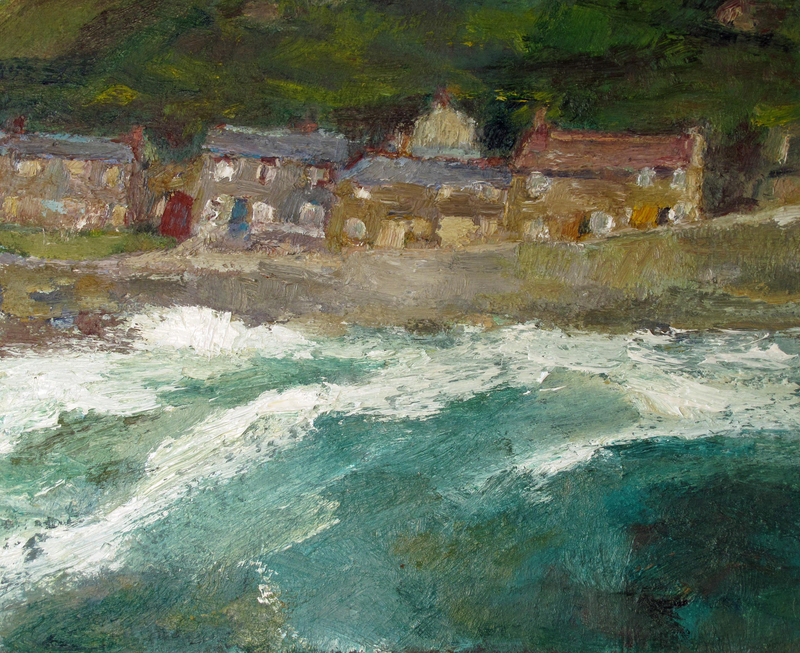 Neil Bolton was born in 1958. 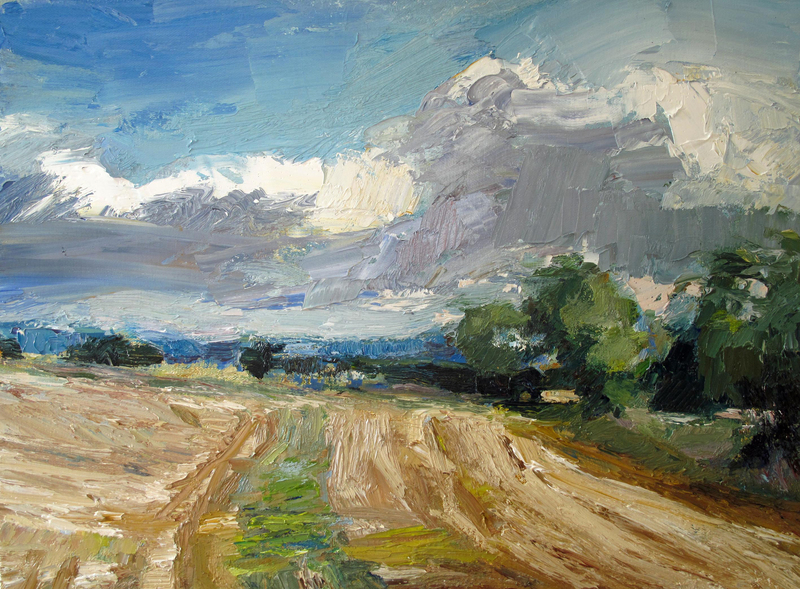 He studied at Ipswich School of Art and Norwich School of Art before, for a number of years, working at the art department of Homerton College in Cambridge. 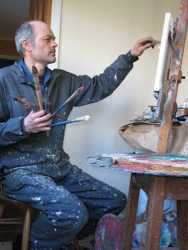 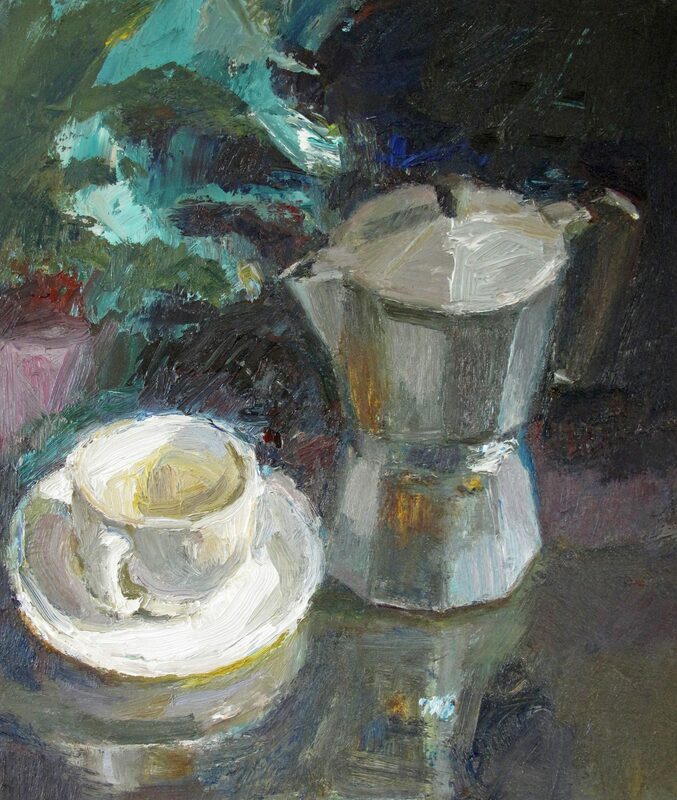 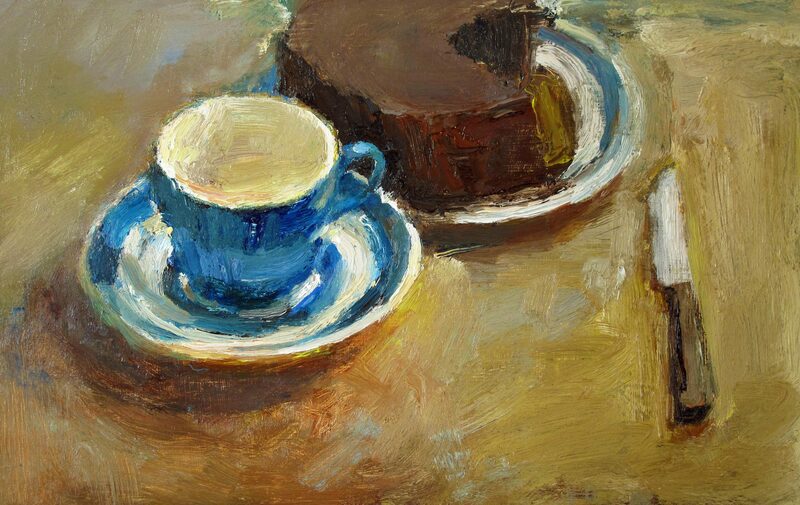 Neil has been a full time painter for the last ten years, working mainly in landscapes and seascapes, but also some portraits and still life work. 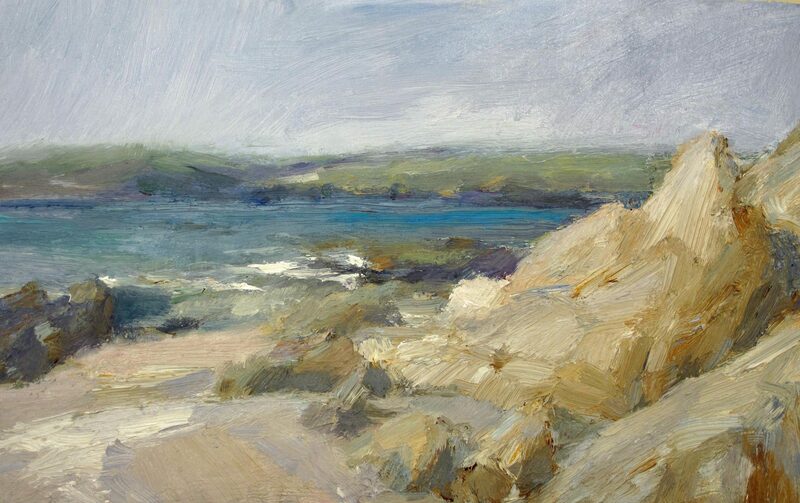 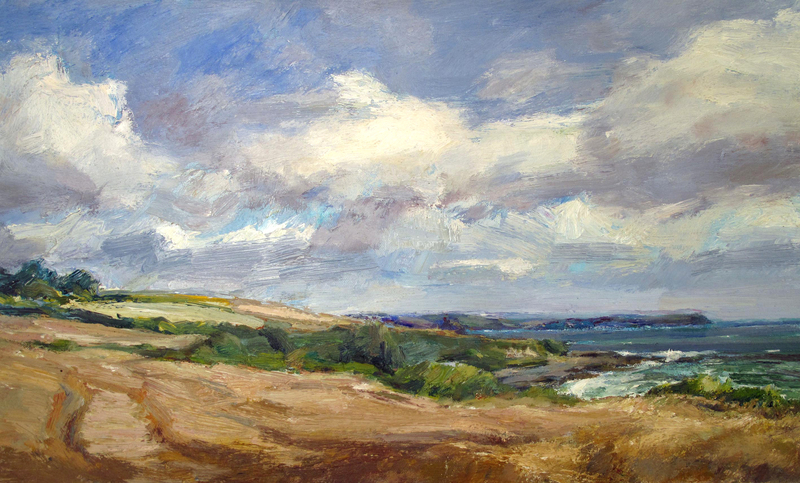 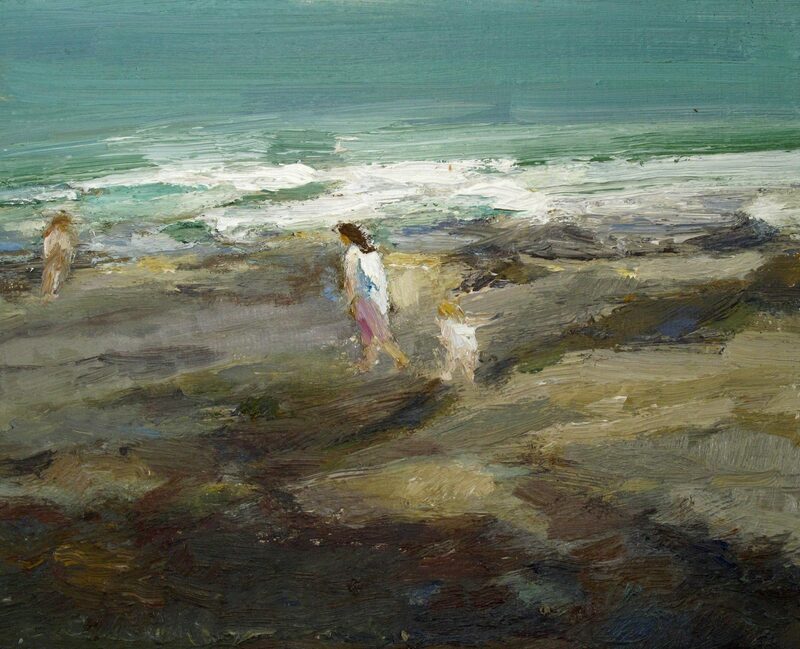 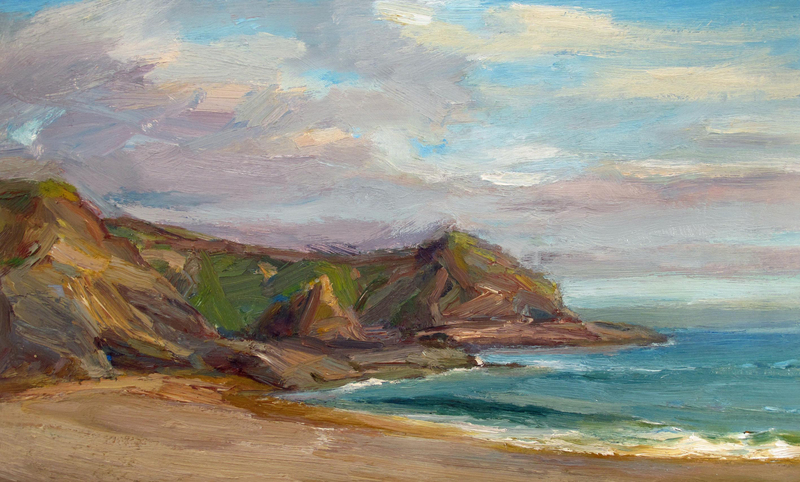 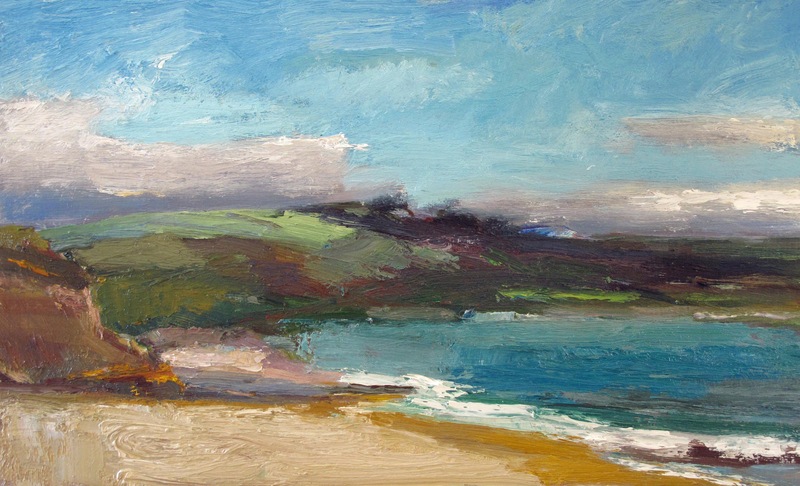 “My work in Cornwall has included the landscape of Cape Cornwall but it is to the Roseland Peninsula that I return to most often, particularly the coast and surrounding countryside near Portscatho. The paintings are carried out in the open air directly from the subject, each one painted in a time period of up four hours, representing morning, afternoon or evening light.